Over-prescription of medications is among the most pervasive problems facing American families and communities. Unfortunately, adults who suffer from either minor acid reflux or the more serious GERD, Gastroesophageal Reflux Disease, are commonly prescribed medications that provide short-term relief, with long-term and often-dangerous side effects. Thankfully, many doctors recommend these cheap, all-natural and reliable remedies for GERD and acid reflux. While chewing gum seems like a trite response to a serious disease, mint gum provides several avenues for acid reflux relief. The act of chewing gum stimulates saliva production. Saliva is a natural mouth and throat protectant, shielding them from the harmful effects of stomach acid. Also, mint flavored herbs like peppermint and spearmint have been shown to reduce the production of stomach acid in some patients. Both of these can reduce the discomfort from GERD and acid reflux, all in one simple and affordable natural remedy. Calcium is not only a vital bone building block; it also has a calming effect on stomach acid. There are several different ways to ingest high amounts of calcium, but the easiest is with all natural calcium chews. Many of these are made directly from the whey isolated from cow’s milk, which may also provide a protective coating to the throat and stomach lining. Apple cider vinegar is one of the best all-natural remedies for acid reflux. When vinegar, a chemical base, is introduced into a high acidic environment, like an overactive stomach, it neutralizes the acid. A tablespoon a day of apple cider vinegar is often enough to calm down overactive stomach acid producers. While apple cider vinegar may be difficult for some to drink by itself, it can be combined with other calming liquids like chamomile or mint tea. Baking soda, or bicarbonate, is a powerful cleaning agent that is commonly used to treat indigestion. However, when combined with water or tea, baking soda can neutralize stomach acid before it begins to build up after a heavy meal. This proactive product is one of the best remedies for acid reflux and GERD that results directly from ingesting a variety of heavy or acidic foods. Unfortunately, one of the best natural remedies for acid reflux and GERD is not a simple pill to swallow. Instead, a strict daily regiment of stretching and strengthening the abdominal and esophageal muscles. 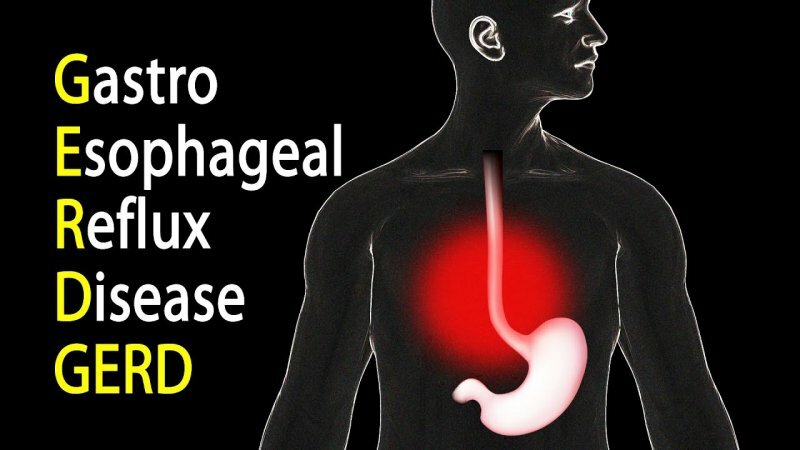 Some patients with chronic acid reflux can trace the root cause of their disorder back to weakened core muscles that cannot keep the esophageal sphincters closed as tight as required. This may cause stomach acid to leak back up into the chest and throat. Just 10 minutes a day or abdominal focused yoga, deep breathing, and abdominal exercises can help keep the worst effects of acid reflux at bay. While GERD and acid reflux affect a large number of people, there is no need to take overprescribed medication that may do more harm than good. With these all-natural and effective remedies for acid reflux and GERD, adults who suffer from these disorders can rest easy.